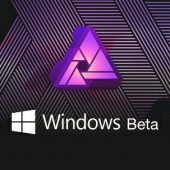 The Affinity Photo for Windows beta is now available with RAF support. You can get a copy here. There is a list of supported cameras below and here are some tutorial videos to get you started. 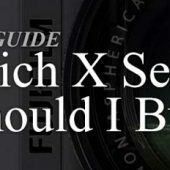 Fujifilm.au released a 43 page buyers guide if you’re having trouble deciding which X camera is right for you and would like a condensed resource to help decide.